Light Asylum is a Brooklyn-based electronic music duo consisting of Shannon Funchess and Bruno Coviello. The band released their first EP ‘In Tension’ in 2010. The four track EP was re-released in 2011 through a notable indie label Mexican Summer. The self-titled début album has been released in May 2012. It has received generally positive reviews from Pitchfork, FACT, Mixmag, NME, XLR8R and The Quietus. In 2003 Bruno Coviello wrote an electroclash/dance-pop song for Party Monster soundtrack under Mannequin alias. Earlier Shannon Funchess had provided vocals for such acts as TV on the Radio, !!! and Telepathe. 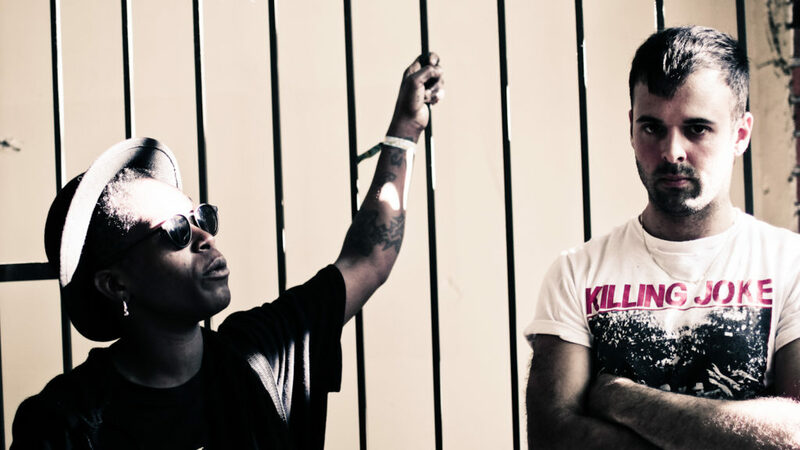 More recently, Funchess collaborated with The Knife on the track Stay Out Here from the fourth band’s album Shaking the Habitual in 2013.